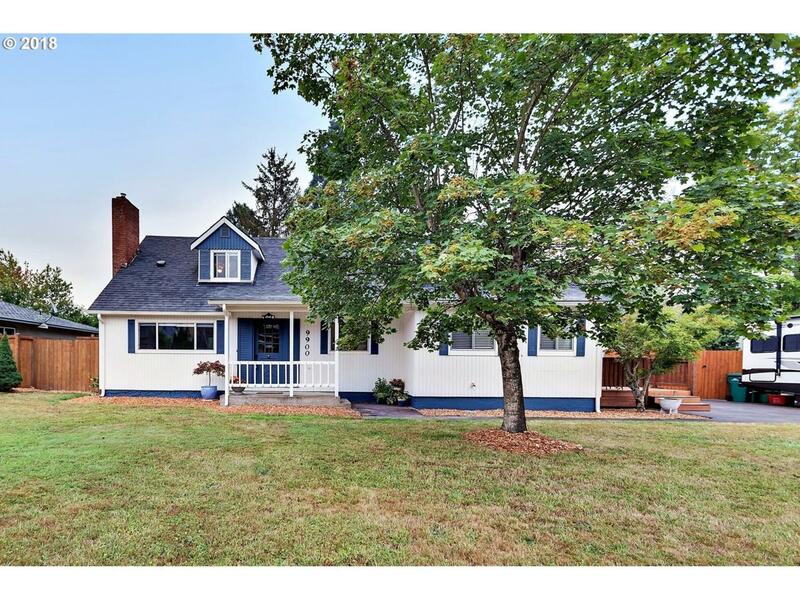 Fantastic opportunity to own a charming farmhouse on rare, level .39 lot- potentially sub-dividable close to Wa Sq & easy freeway access. Filled w/ natural light, new int & ext paint, gleaming hardwood flrs, built-in cabinets, cozy gas fireplace in Lvg Rm, Spacious sunny Kitchen, 2 bedrms on main + Fam/Bonus rm. Up 2 bedrms + Bonus (could be a 5th bedrm.) Inviting outdoor spaces w/ 2 decks,lg patio, room for garden and much more! !